When you hear the term "defensive driving," what springs to mind? Do you think about someone angrily cutting people off on the road and ignoring the speed limit? Or do you picture an old lady puttering down the turnpike at 20 miles per hour? Both pictures are inaccurate, but they're popular ideas for people that don't truly understand what defensive driving means. New Jersey is unquestionably the most densely populated state in the country; well over 1,000 people inhabit each square mile! Thanks to our tightly-packed state the roads will always be full of people, so it's easy to feel intimidated by the amount of traffic. When driving defensively, pay attention to the cars around you. This can help make up for someone else's carelessness, and that can be your best bet for preventing an accident. New Jersey residents can get annoyed with major roadways pretty quickly, especially during rush hour. If you want to drive defensively, don't dismiss the value of alternate routes and different highways. Check the traffic reports before getting behind the wheel so you can plot out your routes well. Don't be afraid to try out a different route if your usual one is looking a bit messy. Also make sure to take note of toll roads if you're on a budget (Tip: If you don't like having to pay tolls, use 295 in South Jersey or 287 if you're up north). There's nothing more stressful than missing an exit or driving past a turn when you're behind the wheel, but if you want to drive defensively you'll need to stay calm. 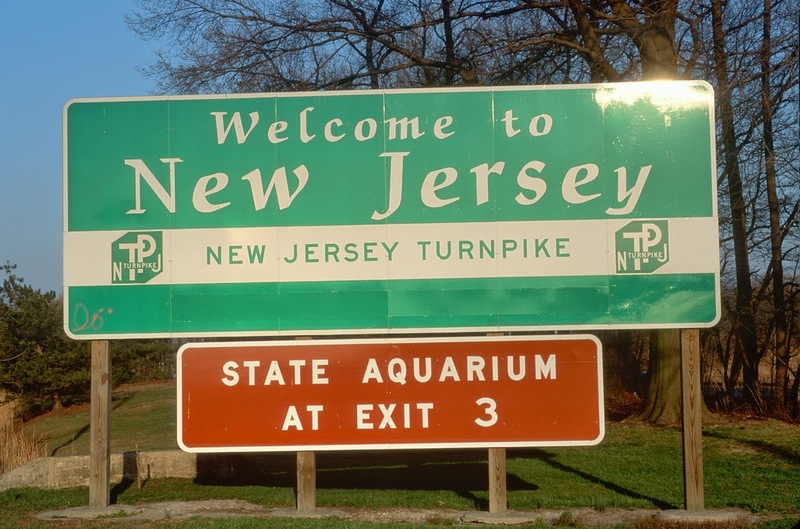 Remember this: an overshot exit in other states can mean an extra half hour added on their trip, but a missed exit or turn in New Jersey could only set you back mere minutes. That's the one benefit of living in such a small state! Everything is so close together that missing an exit or turn is a minor inconvenience at worst. At Autoland, our NJ new and used car dealers have all of the experience to help you find the best vehicle for your needs. They can even point out which are the best equipped for defensive driving, and the high volumes and traffic jams that we experience here in the state.